Enjoy Utah! 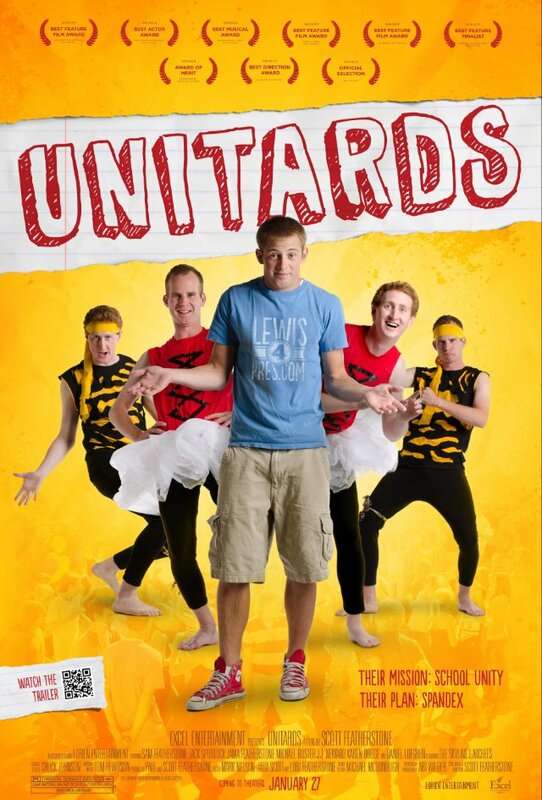 : Unitards NOW PLAYING! "Hello! 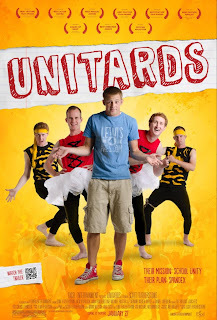 I just had to tell you what a fantastic time we had at Unitards! We got there about an hour early and were able to get great seats. The show was so much fun, very entertaining and we totally fell in love with all the characters. The music was amazing too. After the show we got to meet the actors. They handed out t-shirts and we had the actors sign them. The whole night was so much fun and our teenagers just LOVED it! I just had to thank you again since you were the one that had the contest on your website and the one who delivered our tickets. It was a night we will definitely remember!